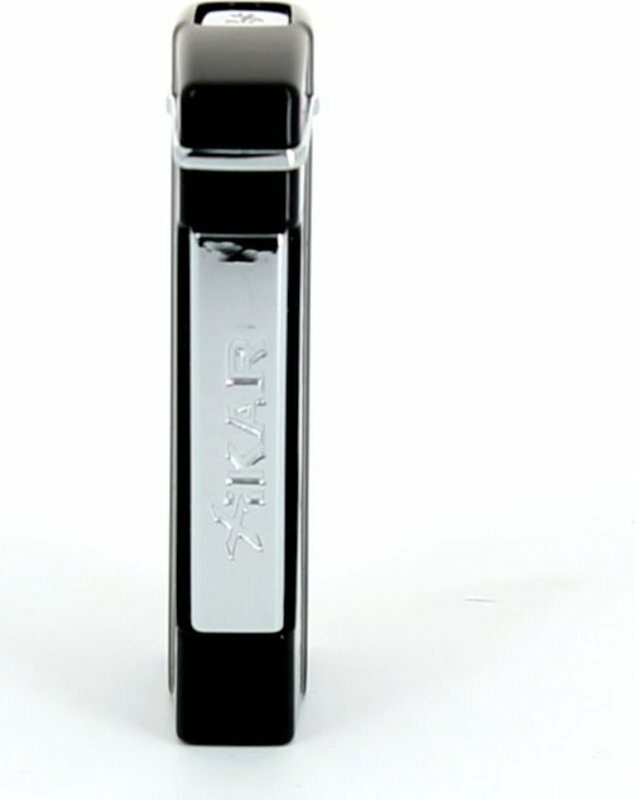 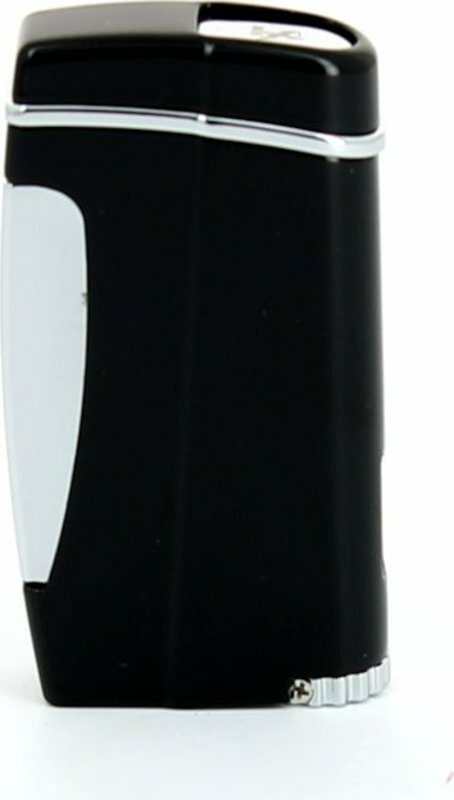 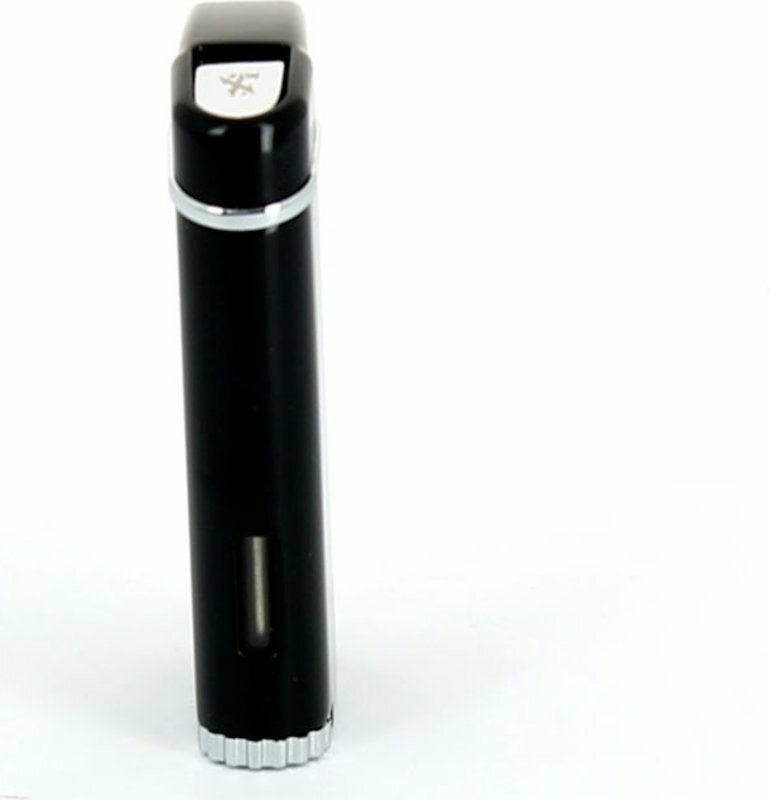 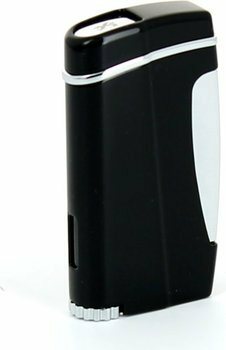 Nice lighter by Xikar in black design, with storm-resistant jet flame and visible level indicator on the side. 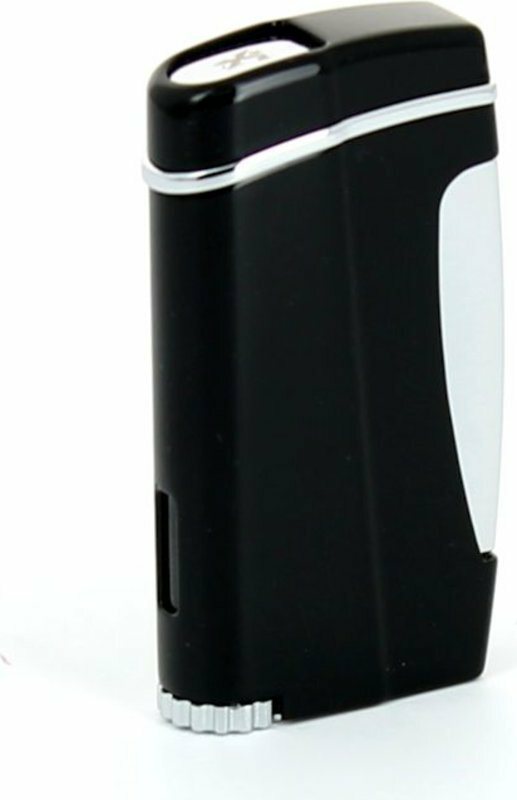 Very convenient lighter that works wonderfully. 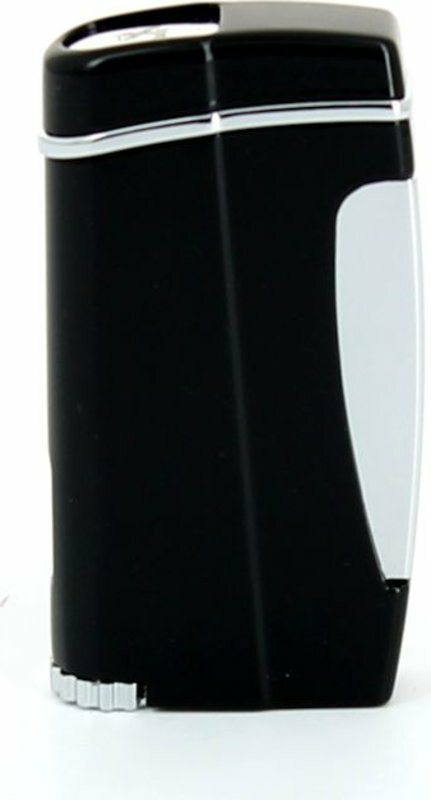 And I find the gas display especially handy.